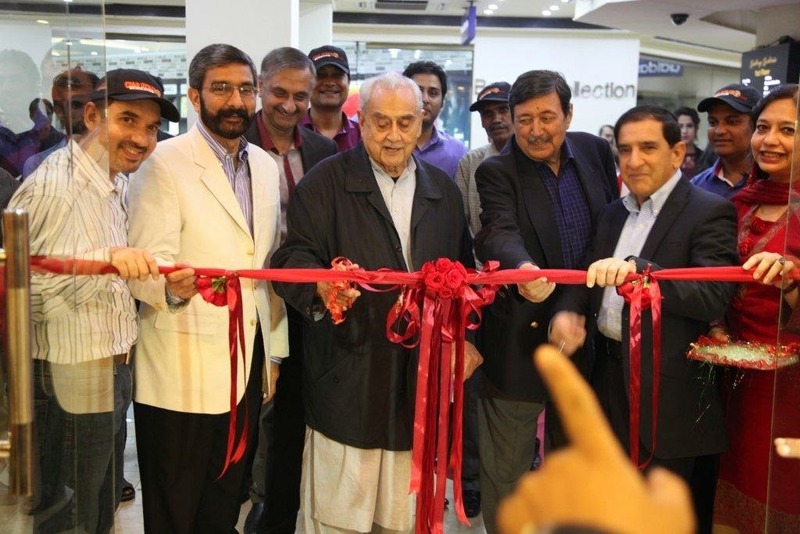 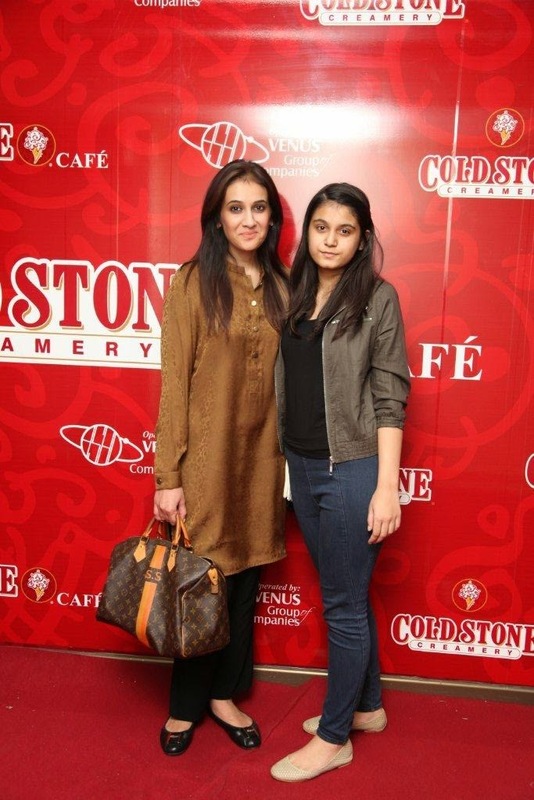 “We are very excited to introduce Cold Stone Creamy® to Pakistan! 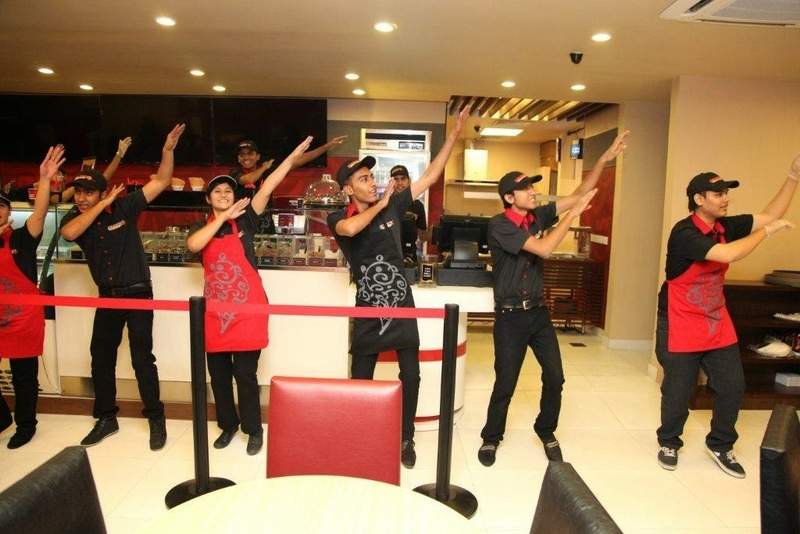 With almost2000 outlets worldwide, Cold Stone Creamery® has become the go-to Ice-cream Chain for Ice Cream, Ice Cream Cakes, Shakes, and Smoothies. 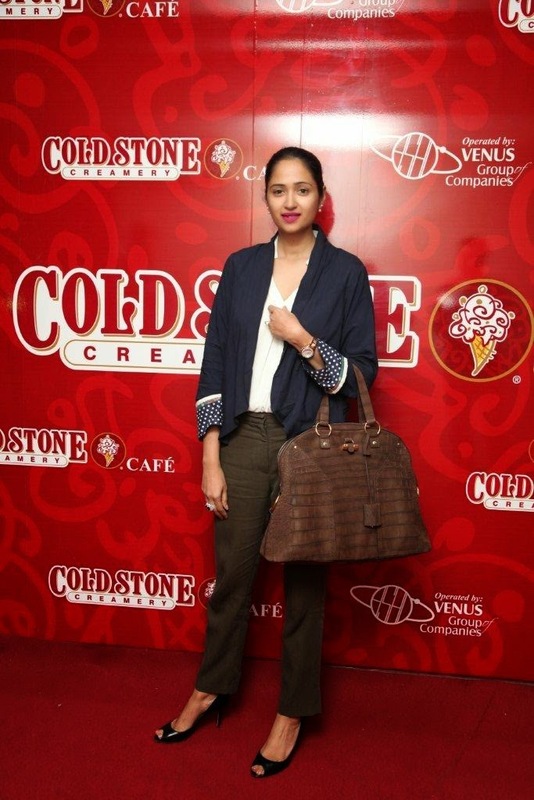 Cold Stone Creamery® is a promising new addition for Pakistan and we look forward to sharing the Ultimate Ice Cream Experience with the foodies of Lahore!”said RuqhiaNazeer, Chief Operating Officer for Cold Stone Creamery® Café. 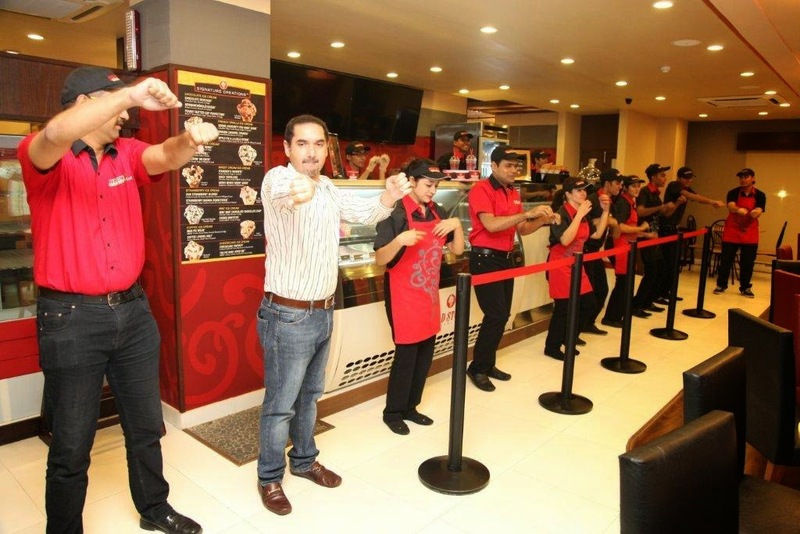 Cold Stone Creamery®Cafes expanded into the international market by launching its first international café in Tokyo, Japan in 2005. 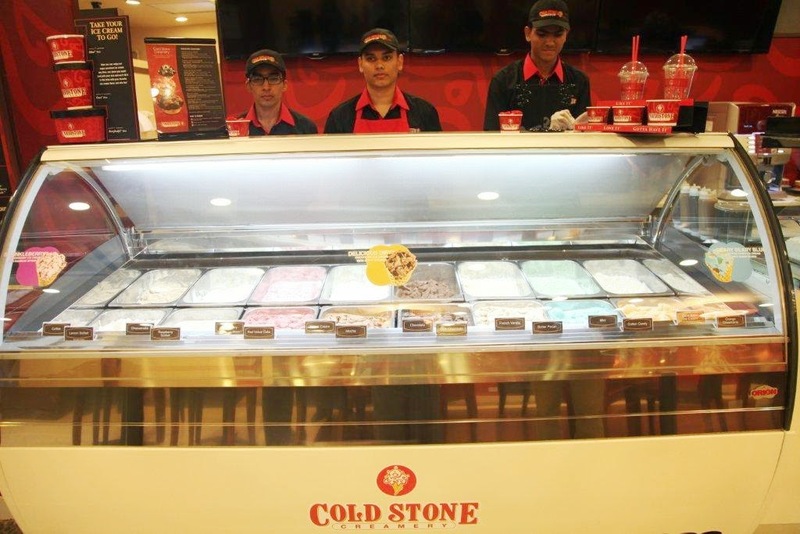 Cold Stone Creamery Cafes are operational in over 300international locations and over 25different countries world, including the Philippines, Cyprus, Kuwait, Qatar, Trinidad, Nigeria, Egypt, Indonesia and now Pakistan. 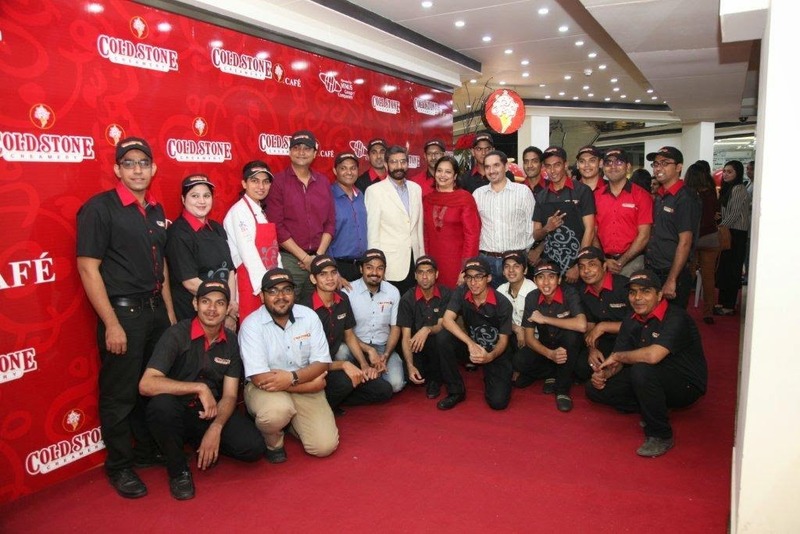 Cold Stone Creamery® delivers the Ultimate Ice Cream Experience®through a community of franchisees who are passionate about ice cream. 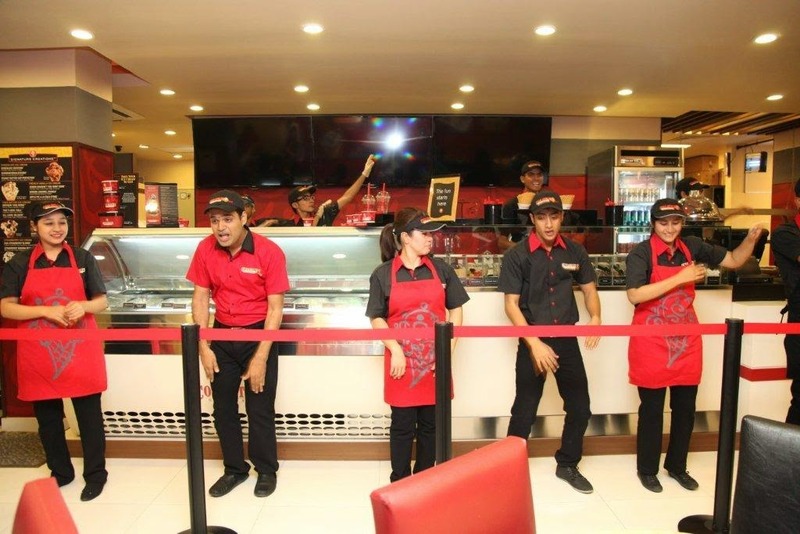 The secret recipe for smooth and creamy ice cream is handcrafted fresh daily in each store, and then customized by combining a variety of mix-ins on a frozen granite stone. 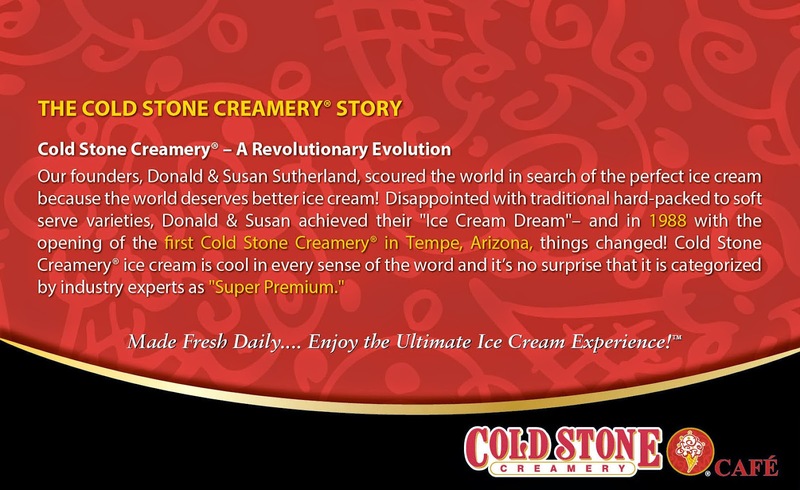 Headquartered in Scottsdale, Arizona, Cold Stone Creamery® is a subsidiary of Kahala Brands™, one of the fastest growing franchising companies in the world, with a portfolio of 15 quick-service restaurant brands. 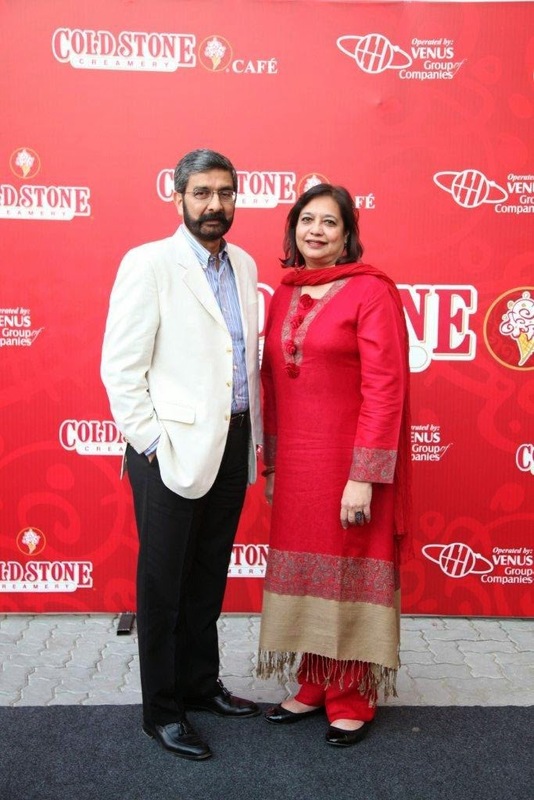 The Cold Stone Creamery®brand operates approximately2000 locations in over 25countries and has been operating for the past26 years in the market.